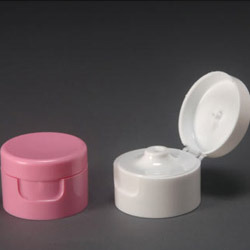 Dispensing Flip Type/ Push Pull Caps have become a standard most packaging today. 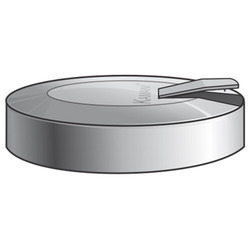 Flip Type Closures are used in Cosmetic, Pharmaceutical and FMCG Industries Sipper Push-Pull Closures are used for Beverage Applications. These are Flip Top Cap Pet Bottle which are superior quality as they are produced in a single stage Pet Machine. These bottles are used for Shampoo, Oil, Rose water, Hand Sanitizer, Lotion, etc.